One of my “pastor friends” is Jason Freeman of Bergen Park Church. We were gathering this summer and comparing notes about how things were going and what was happening in our respective ministries. Jason indicated that he was hosting a group called Adam’s Road this summer. 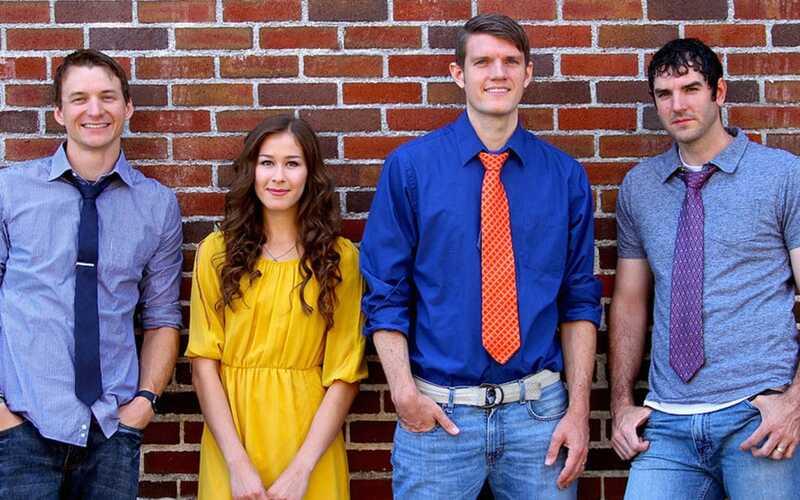 Adam’s Road is a testimonial and musical group that travels the country describing a “grace-based” gospel in opposition to a “works-based” gospel. One of the things that makes this group unique is that they converted from Mormonism to evangelical Christian faith. I found this intriguing, as we have a prominent Mormon Church down the road. Further, this spring and summer we celebrated the conversion of a person from the Mormon faith to the evangelical Christian faith. I found myself thinking that we could use our Saturday night format to feature such a group in a way that could be a resource for different churches and leaders. I also found out that Adam’s Road will be in Evergreen the weekend of August 18/19 (August 19 at the Bergen Park Church). In light of all this, we are pleased to announce Aspen Ridge Church will host Adam’s Road after our Saturday Night service on August 18 at 6:15 PM. This will be especially interesting for those who want to be educated in ways to plant gospel seeds with Mormon friends and relatives. We will provide some modest chili “in between” our Saturday night service (which ends by 6:00 PM) and the Adam’s Road program (beginning at 6:15 PM). Please make a note of this and invite friends as God leads.